Why does Anna keep leaving the internet? + The cover for Empire of Storms (by Sarah J. Maas) has been released and everyone hates it?? + There's going to be another Lara Jean book! It's called Always & Forever, Lara Jean. Here's the article. Erin @ The Book Archive did The Get To Know Me Tag. Denise @ The Bibliolater says it's okay NOT to read. Sophia @ Infinitbr reviews Tiger's Curse by Colleen Houck. Noor @ A Little Bit Of Sunshine does the Character Book Tag. and Mackenzie @ Think. Eat. Write. Read. talks about meeting Jesse Andrew. Thanks for featuring my post! I NEED to read Trials of Apollo soon. No problem, Emily! You must! The A Conjuring of Light cover is so gorgeous. I'm so excited for it to come out (yet also like 100000% fearful that my babies won't be alright). I kinda hate the new TOG cover but kind of don't?? Like there are aspects of it that I adore, but something about Aelin's face just kind of makes me cringe. I thought I had commented on your meeting Stiefvater post but it seems that I didn't (school has frazzled my brain this month). I'M SO HAPPY YOU GOT TO MEET HER. IT SOUNDED INCREDIBLE + YOUR SWAG IS GORGEOUS. your shirt is also pure perfection. No problem, Adaline! I love the cover for ACOL! <333 Same girl same. OMG THANK YOU!! I had a blast with Maggie. AW ADALINE YOU'RE WELCOME!! Yeah, the hardback version of Six of Crows is already so gorgeous, but red stained pages seem amazing!! 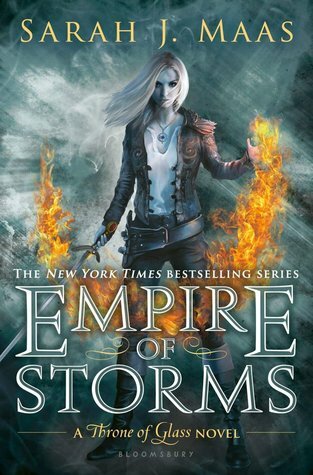 I actually like the Empire of Storms cover..what about you?? 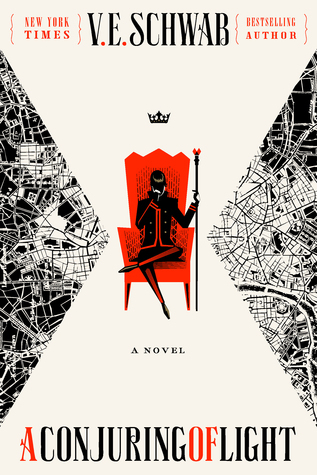 A Conjuring of Light cover is freaking awesome! 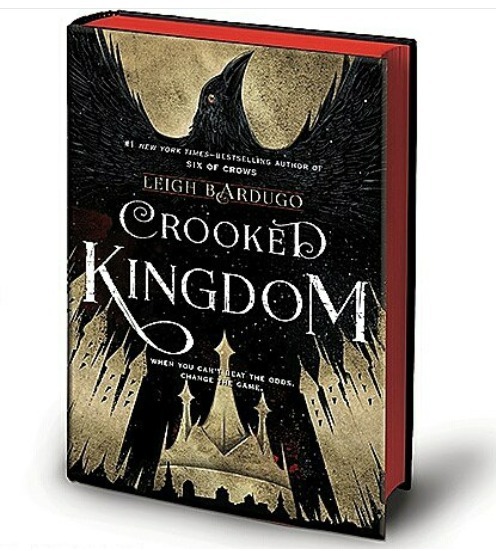 It's one of my favorite cover ever :D Also the red stained pages aaaahh!! I really can't wait for A Conjuring of Light and Crooked Kingdom! Yes yes and yes! 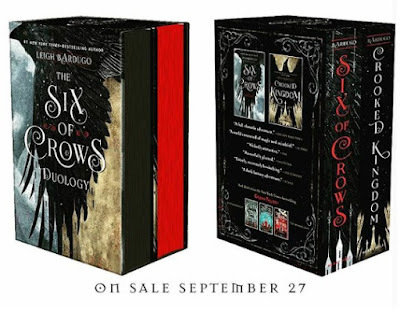 Those covers are amazing arghhh <333 I can't wait either!